Grab your joysticks! A local teacher (and games journalist) presents your kids with their gaming bucket list.  Gorgeous rope bowls, tropical bath products, an Old Fashioned mixer, and more from Indy’s best makers and shopkeepers. And don’t forget the guac. From Sweden, Happy Socks have seriously cool street cred. These glasses will upgrade your barware, unless you’re a Boilermaker. These candles give you an extra gift when you’re done with them. Cozy up with this snuggly coat.